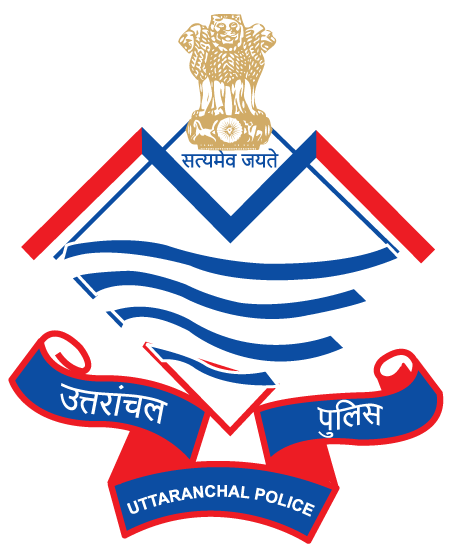 Uttarakhand Police SI Recruitment 2015 Admit Card and Hall Ticket :- The Uttarakhand Police has earlier notified for the recruitment of SI (Sub Inspector) for 339 Posts. So there are many candidates are filled the application for this recruitment of Uttarakhand Police. So as of now all the candidates are waiting for the Admit Card or Hall Ticket of the given Recruitment to know there center information and other. So today here in this post we are telling you about how you can easily get your Admit Card or Hall Ticket of the Uttarakhand Police SI Recruitment 2015. The Admit Card or Hall Ticket for this recruitment is not available online yet, but the confirmation of eligible candidate’s information is available online in the official website of the Uttarakhand Police. So check the PDF file of candidates name list in it and check the admit card or hall ticket will be available soon. So check the given link for Eligible Candidates for the Uttarakhand Police SI Recruitment for 339 Posts 2015. Check the below mentioned details for the Admit Card or Hall Ticket. 1. First of all open the official website of the Uttarakhand Police. 2. The website is www.uttarakhandpolice.uk.gov.in. 3. Then find the recruitment section or tab link in it and open the link. 4. Then fill your registration number on given appropriate section. 5. And click to submit. 6. After that you will get your Admit Card or Hall Ticket online. Stay connects with us for more updates about Various Recruitment in Uttarakhand, Latest Govt. Jobs in India, Latest Jobs in Uttarakhand, Uttarakhand News, Examination and results. You can subscribe us and follow us on our site and also connect with us on Facebook, Google+ and Twitter to get all the updates from us.